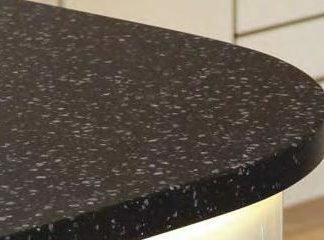 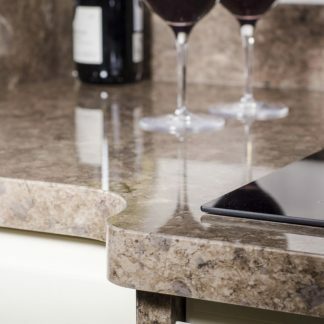 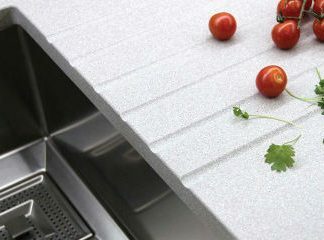 Laminate worktops are affordable, hard-wearing, easy to maintain and come in a variety of colours and textures. 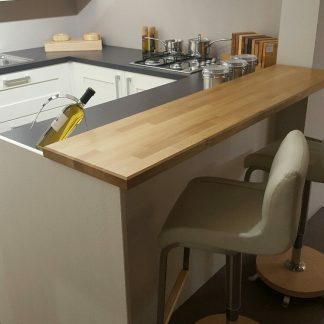 Quayside Kitchens in Dundalk fit TopForm laminate worktops and these are available in a huge range of styles and colours. 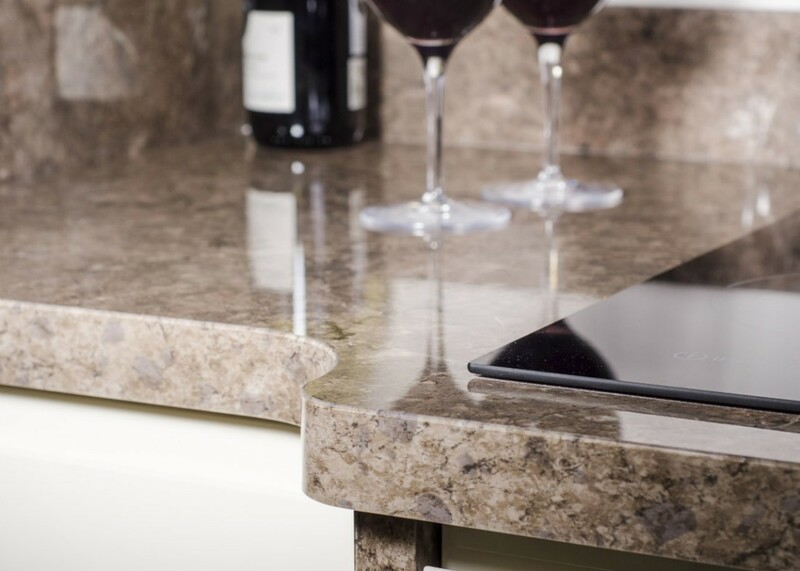 View their » brochure here or browse their website » here.